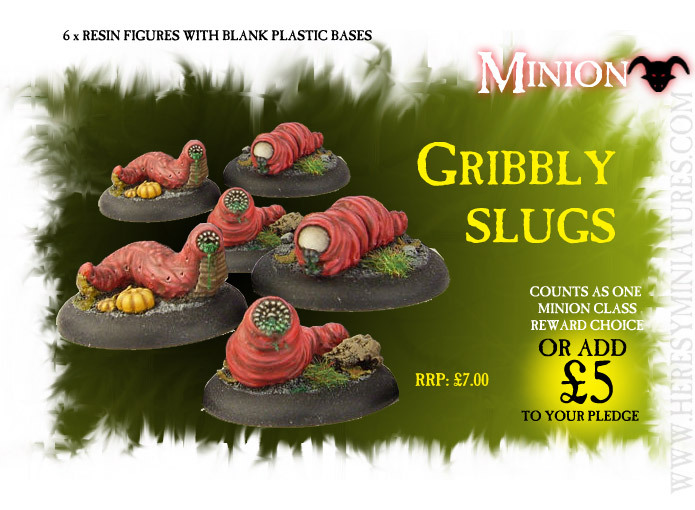 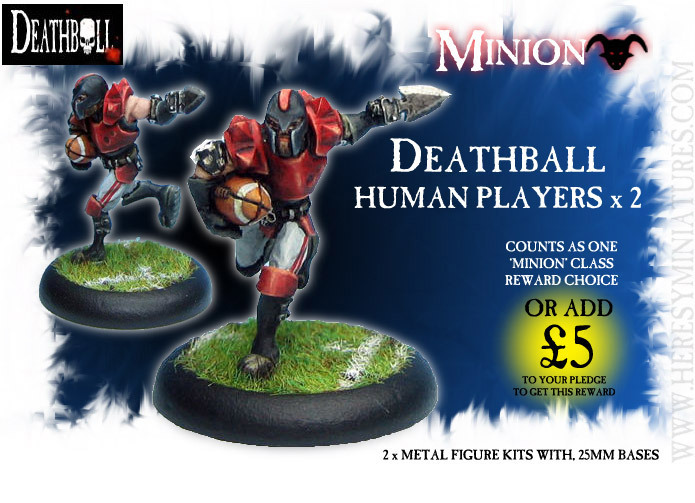 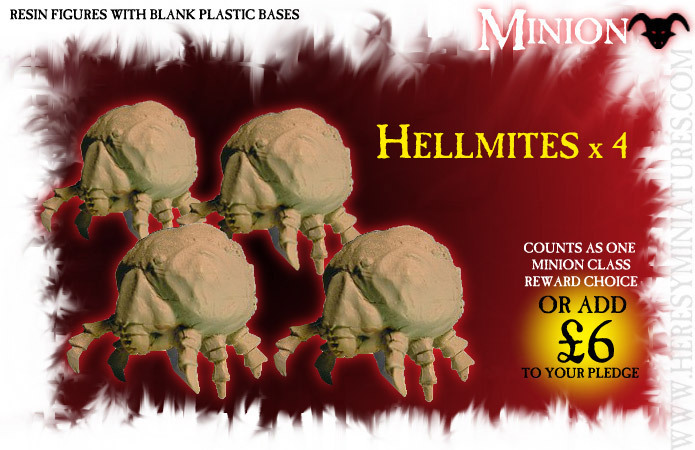 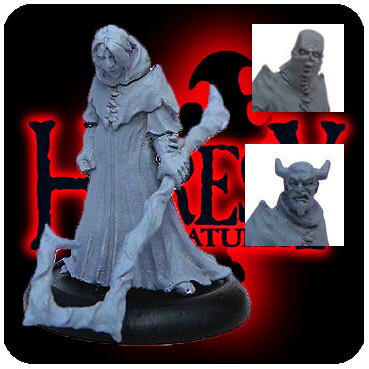 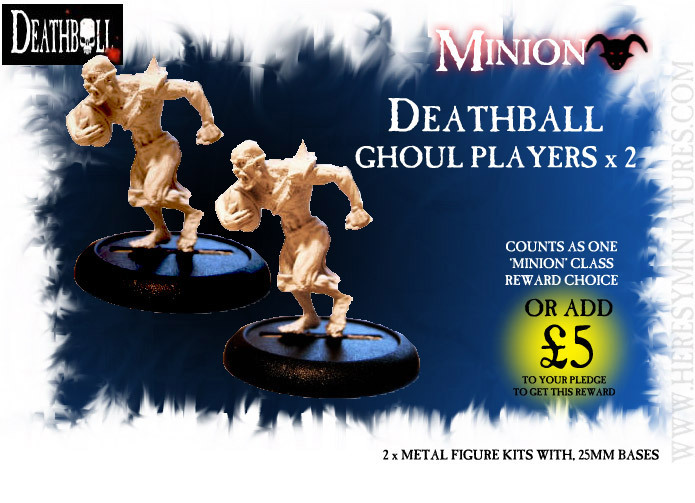 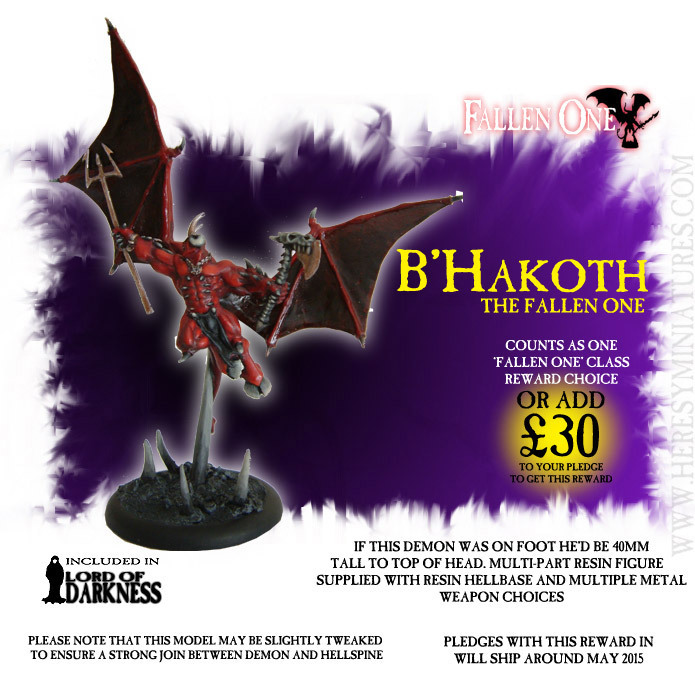 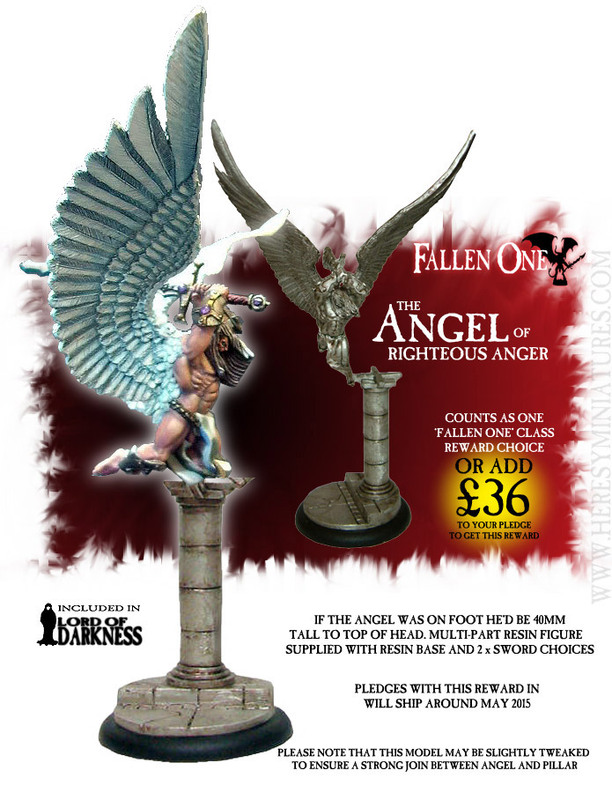 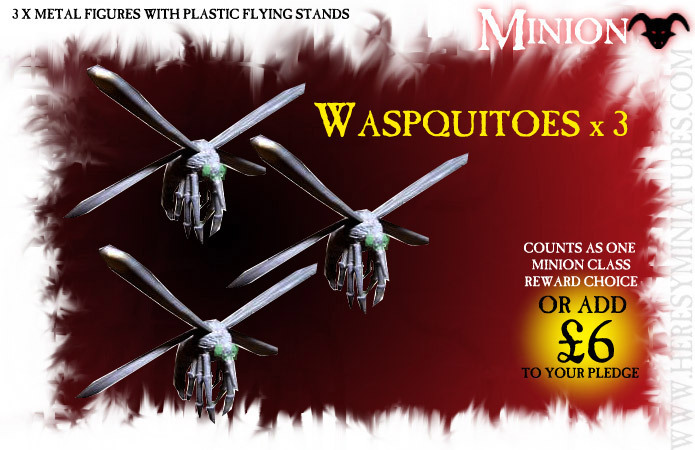 All Products : Heresy Miniatures Ltd , - Pledge Manager Store - Pledges shipping as and when figures are ready! 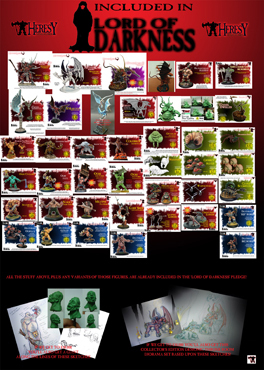 For this pledge level, you may choose any one Minion Class reward, and you get one random Pin Badge as well. 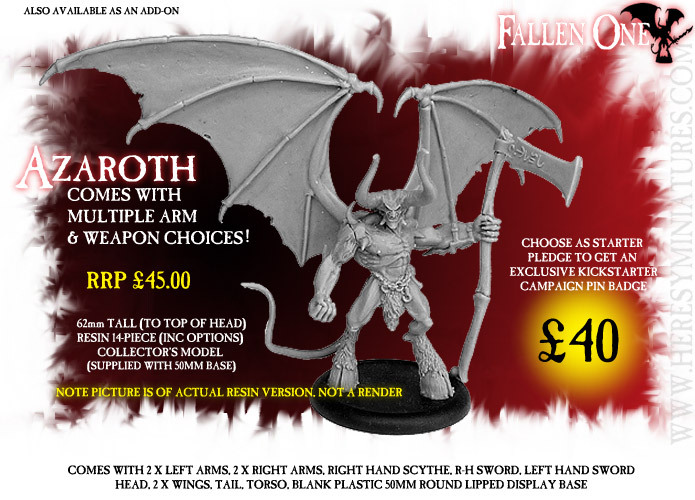 Ebric The Doomed, Human Fighter Comes with a choice of two heads and three weapons included! 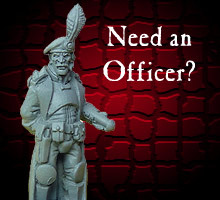 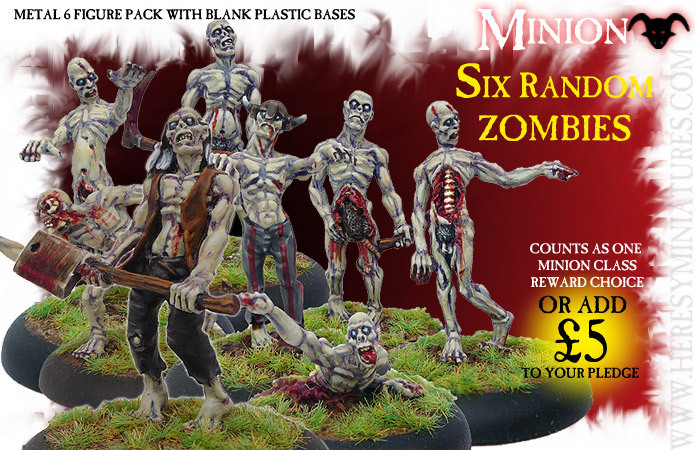 This will get you a Heresy badge and also the exclusive "Job's A Good 'Un" Big Boris III for this campaign.